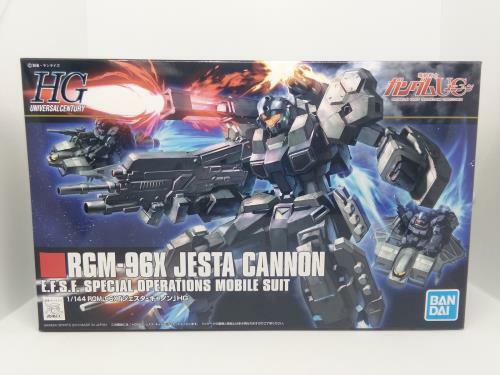 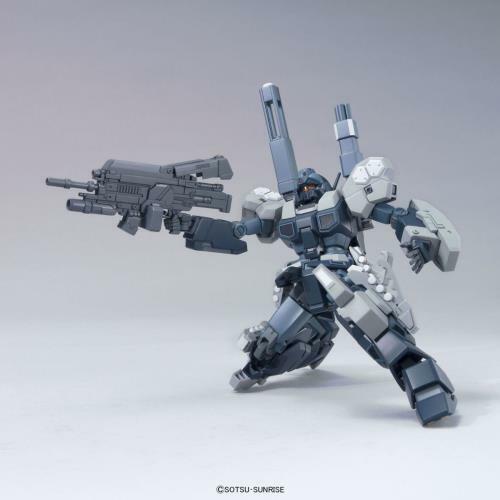 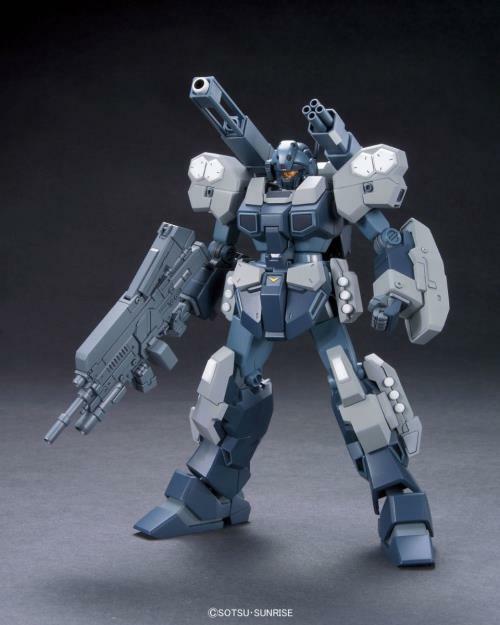 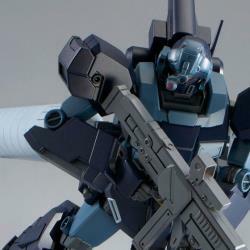 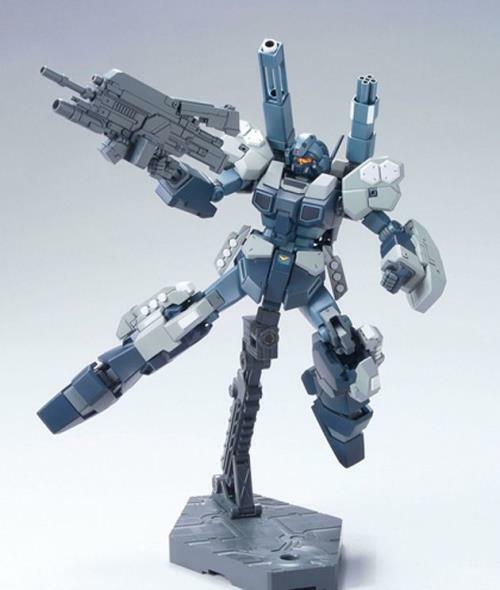 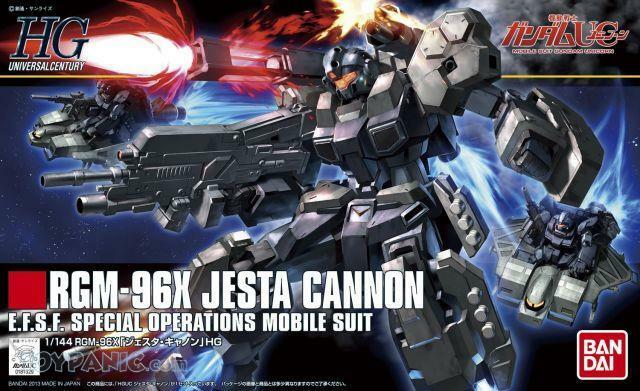 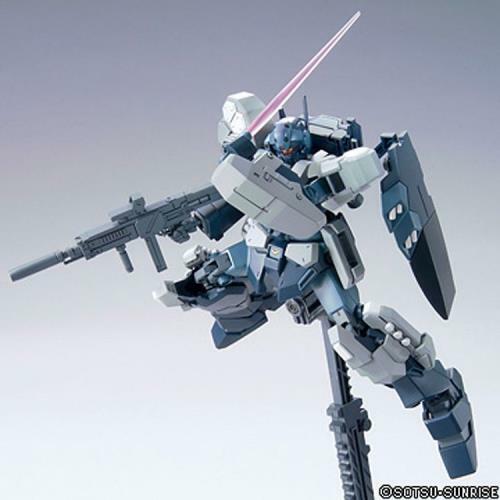 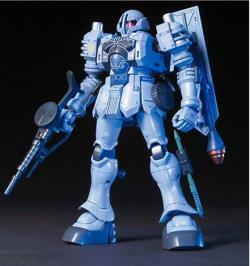 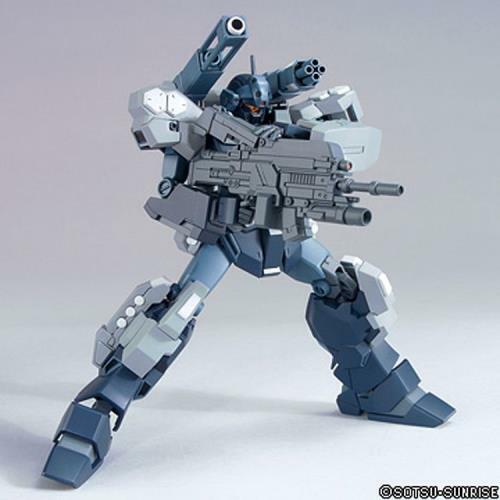 -Jesta Cannon, the heavy weapon equipped variant of Jesta featured in the 6th episode of Mobile Suit Gundam Unicorn, is here as an HGUC kit. 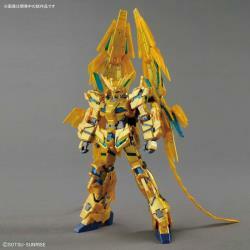 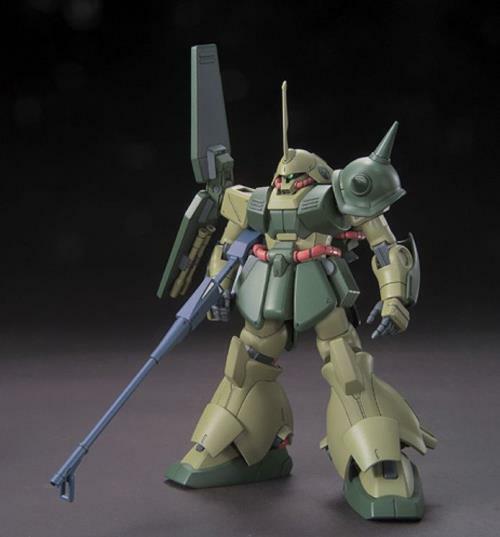 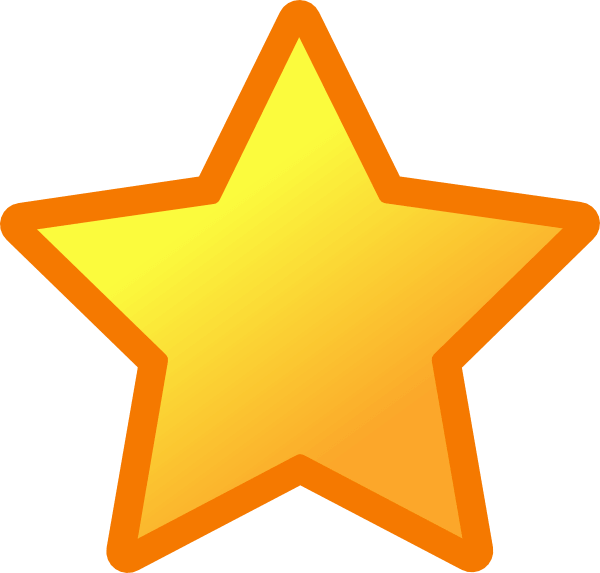 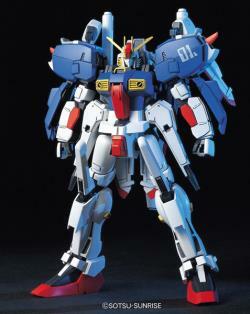 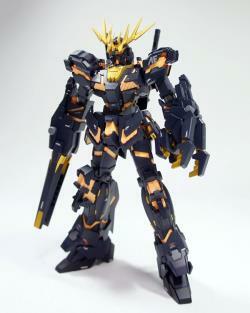 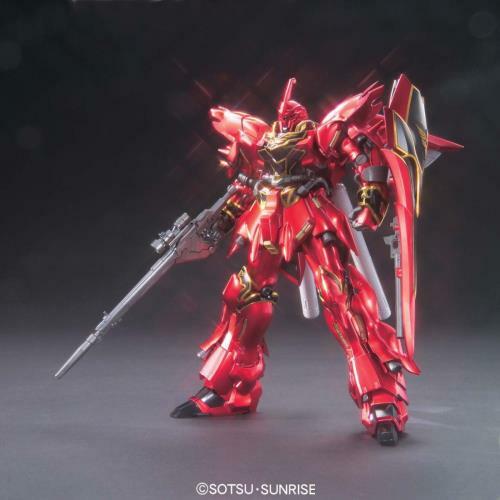 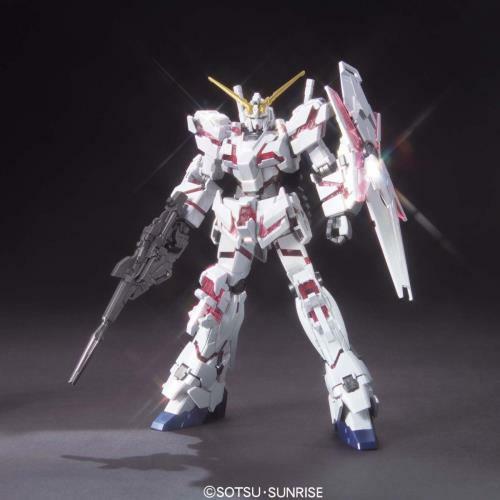 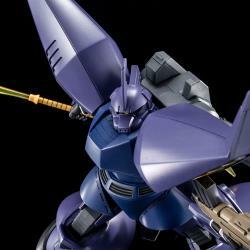 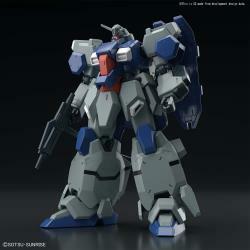 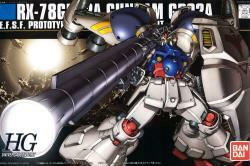 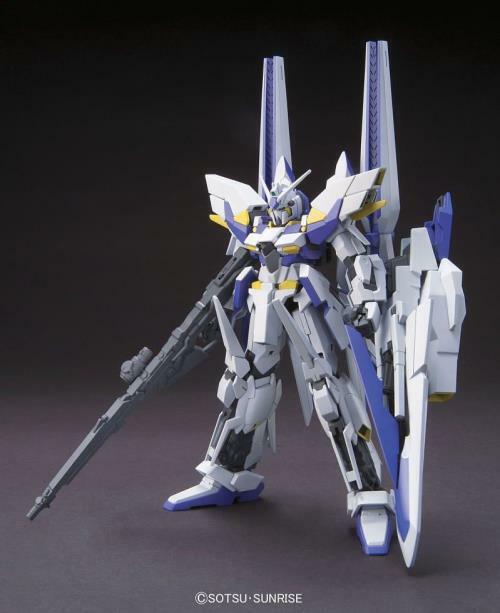 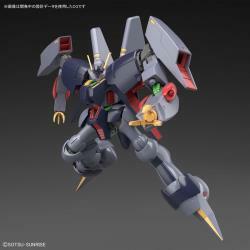 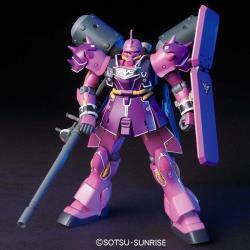 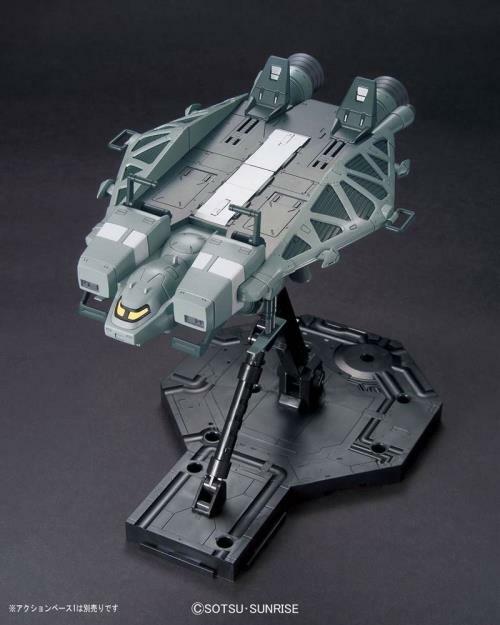 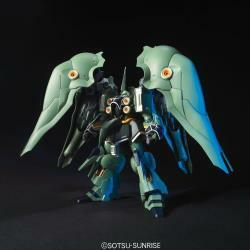 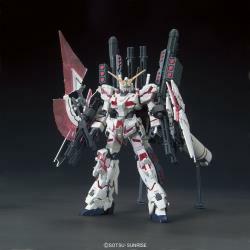 -The distinctive beam cannon and multi launcher on the shoulders have moving gimmicks. 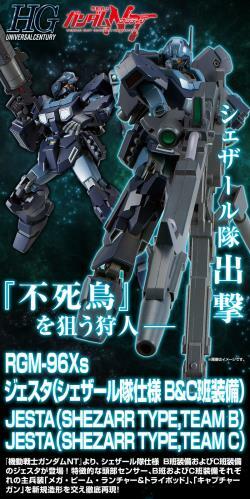 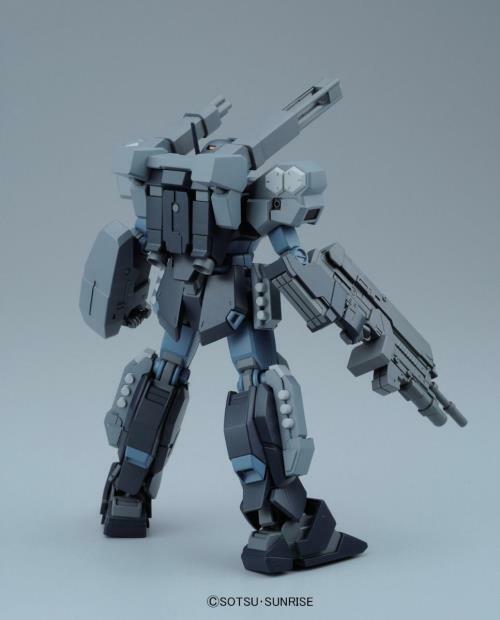 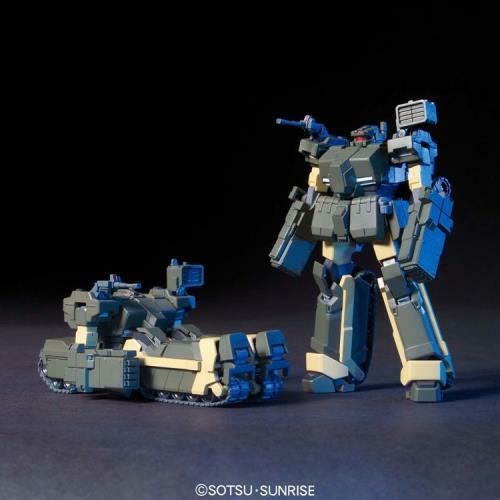 -Includes weapons and hand parts which are compatible with Jesta. 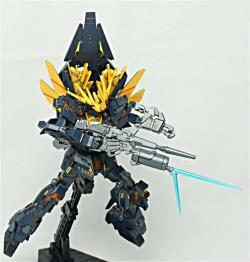 "Received the figure in good condition as always, thanks"